K.C. Teams With Her Grandparents For A Dangerous Rescue On All New ‘K.C. Undercover” — Previews!! K.C. UNDERCOVER – “Off the Grid” – K.C. and Ernie team up with their retired-spy grandparents – Grandma and Pops – to rescue Craig and Kira from a dangerous mission. This episode of “K.C. 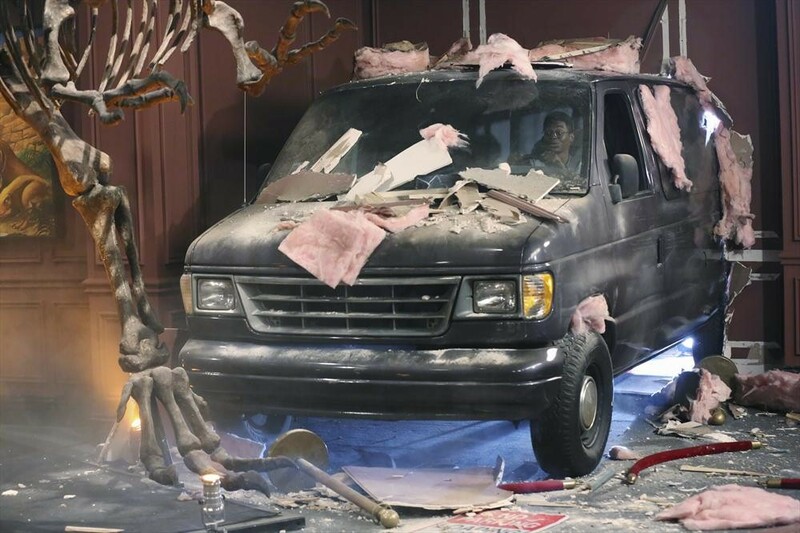 Undercover” airs Sunday, February 15 (8:30 PM – 9:00 PM ET/PT), on Disney Channel. K.C. As A Cheerleader? All New K.C. Undercover — Pics + Vids!! K.C. UNDERCOVER – “Give Me A “K”! Give Me A “C”!” – K.C. reluctantly agrees to try out for cheerleading with Marisa so they can spend more time together. Meanwhile, Craig tries to bond with Ernie over sports, but quickly learns his son’s gaming skills are better online than on the field. This episode of “K.C. Undercover” airs Sunday, February 08 (8:30 PM – 9:00 PM ET/PT), on Disney Channel. PHOTOS: Zendaya Attends Smashbox Studios Celebrates Grand Re-Opening! Zendaya looked like an angel in white sheer dress as she attended Smashbox Studios Celebrates Grand Re-Opening at Smashbox Studios on Thursday (February 5) in Culver City, California. 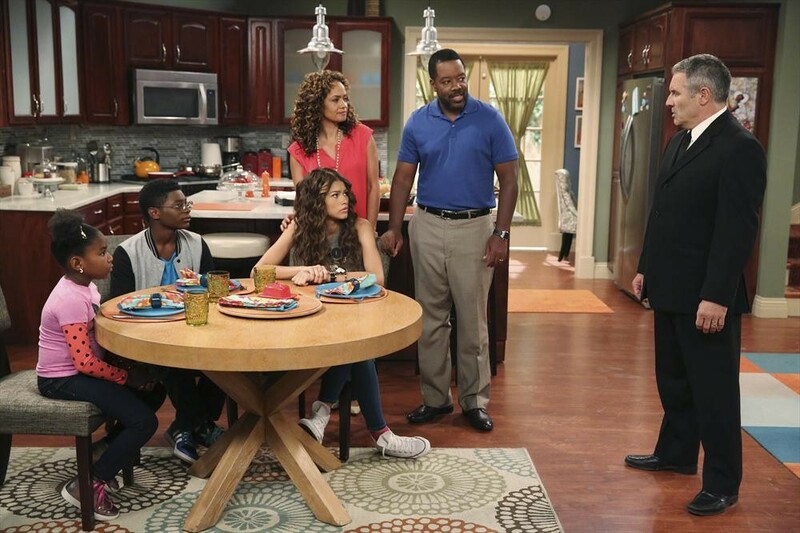 Be sure to check out more pics of Zendaya from the even in the gallery below! VIDEO: Lindsey Stirling & Zendaya Chat It Up With Radio Disney! It’s time to get some inside scoop on Zendaya and Lindsey Stirling with Radio Disney Insider! Candice, one of Radio Disney’s personalities, got to sit down with both Zendaya and Lindsey during their recent visits at the studio. Zendaya chats it up with Candice about her new hit series on Disney Channel, K.C. Undercover while Lindsey gives details on when she first started in music and a bit about her single, “Shatter Me”! Check out the interview snippets below! 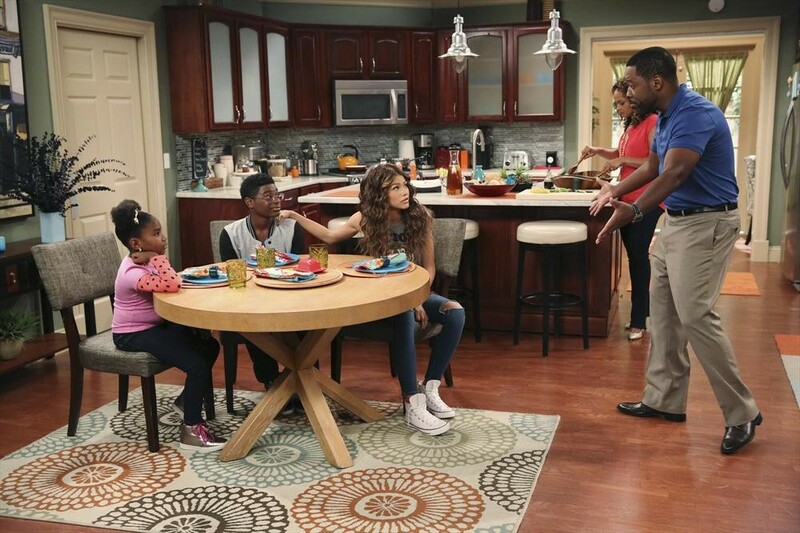 Zendaya Talks Disney Channel’s ‘K.C. Undercover’ On ‘Good Day LA’! – Watch Here! Disney Channel star Zendaya visited the studios of Good Day LA on Wednesday (January 28) where she talked about her new Disney Channel show K.C. Undercover. Furthermore, Zendaya also talks about her reasons for coming back to Disney after working on Shake It Up and she also talked about her role as a producer. Be sure to check out everything Zendaya had to say during her interview by watching it in the video below! Zendaya & Cast Of Disney Channel’s ‘K.C. Undercover’ Are Taking Over Radio Disney Friday! Are you ready for another Twitter Take Over with Radio Disney? 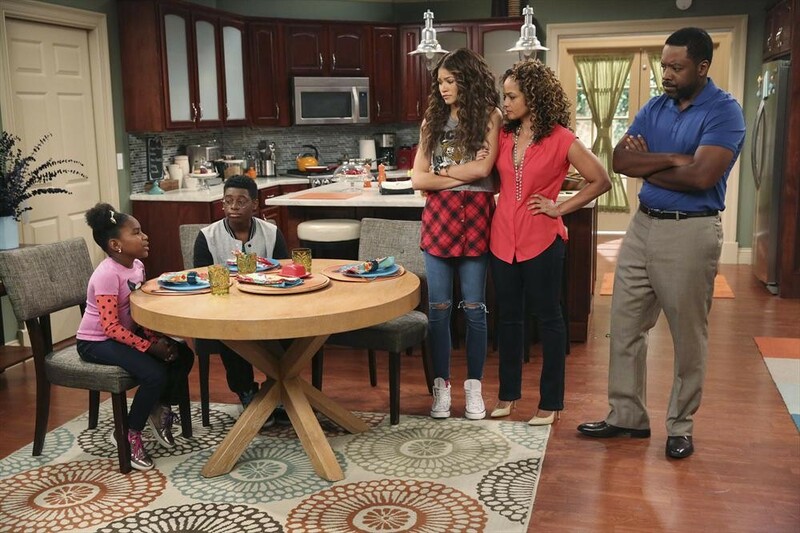 This Friday, January 30th, Zendaya, along with the cast of Disney Channel’s newest series, K.C. Undercover, are infiltrating Radio Disney’s Twitter! Got a question? Ask yours using #KCUndercover and make sure you follow Radio Disney on Twitter Friday to see if you might get yours answered! The Cast Of Disney Channel’s ‘K.C. Undercover’ Will Be Live Chatting This Friday! 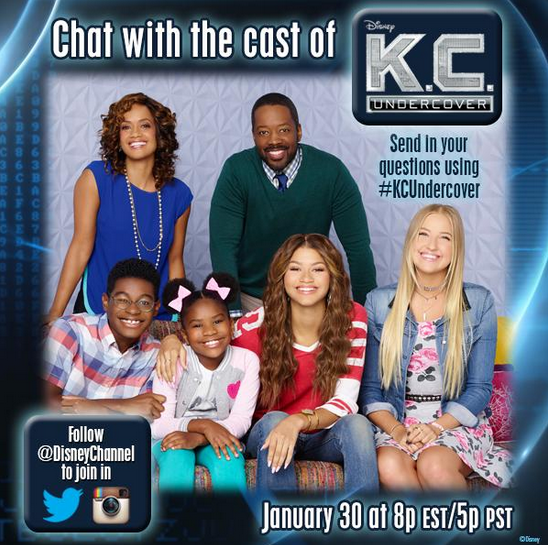 Be sure to send in your questions using #KCUndercover! Robots Run Wild On All New ‘K.C. Undercover’ — Previews Here!! K.C. UNDERCOVER – “My Sister from Another Mother… Board” – K.C. tries to convince her parents that her brother, Ernie, who is a genius with computers but pretty clumsy at everything else, is ready to become a spy. However, Craig and Kira have a different plan and introduce them to their new little sister, Judy – a sophisticated humanoid robot disguised as a precocious 10-year-old. This episode of “K.C. Undercover” airs Sunday, January 25 (8:30 PM – 9:00 PM ET/PT), on Disney Channel. Disney Channel Releases Full Theme Song For ‘K.C. Undercover’ – Listen Here! This past weekend, Disney Channel premiered the first official episode of its new original series K.C. Undercover starring Zendaya. While we got to hear some of the theme song, titled “Keep It Undercover,” featured in the series, now we have a change to listen to the full theme song in one sitting! Be sure to check it out by listening to it in the video below!